For years, both static image and more dynamic animated ads have existed on the Google Ad Network, while Flash-based websites infused video, animation with copy and text commands in seamless ways. Companies with the resources to create them turned to Flash to create tons of visual interest for their projects – so what changed? Over the last few years, there’s been more and more of a push to move away from the technology as newer ones have come forward? But how did the digital world fall out of love with something that has been around since its earlier incarnations? In the most recent move, existing advertisements using Flash will stop displaying on the Google Display Network by January 2, 2017; with the ability to upload news ones ending on June 30 of this year. One of the biggest reasons cited for this move is the Malaware and virus problems posed by the Adobe software and files that make up Flash animation. Many browsers already block them from showing entirely without the addition of plugins that may slow browsers done at the same time. Flash animation and video has actually been on the decline for the last few years, as the rapid changes in browser default settings have continued to roll with the times and headed towards more responsive alternatives. 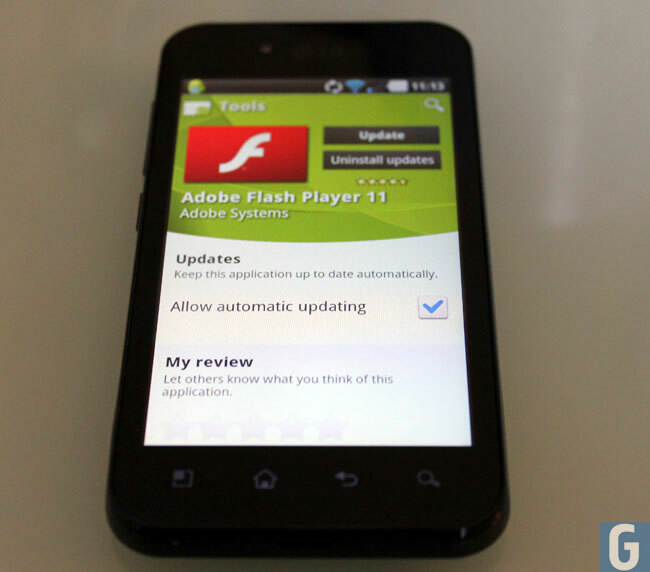 The emphasis on mobile browsing has also played a large role in the decline of Flash. Only within the last few years have browsers been advanced enough to handle the large files associates with Flash animation, and even as device screens and memory grew; the experience was still clumsy at best, and unable to load at worst. There’s been much emphasis places on HTML-5 and responsive web and ad design, or rather creating digital items that can be viewed on a variety of devices without compromising quality in any way. This allows brands to reach as many people as possible across multiple screens. Websites that are not responsive or primarily built with desktop access in mind are not only less functional and difficult to navigate – but it can effect your place in the Google rankings. With the advent of social media platforms like Tumblr, GIFS have risen in popularity as a sort of alternative to the Flash problem. Depending on what medium you’re using it for it can work perfectly in place of Flash. With updates to Twitter, Facebook and Instagram that allow you to share the short looped videos, it’s also become a viable way for brands to include it in their marketing efforts; and they can be found in emails marketing as well as on social media in place of static images. Aside from Google and Adwords, other browsers have followed suit on not relying on the technology, including Firefox. Not to be left behind, Adobe has rolled out an alternative to Flash so developers can make the switch called Animate CC. 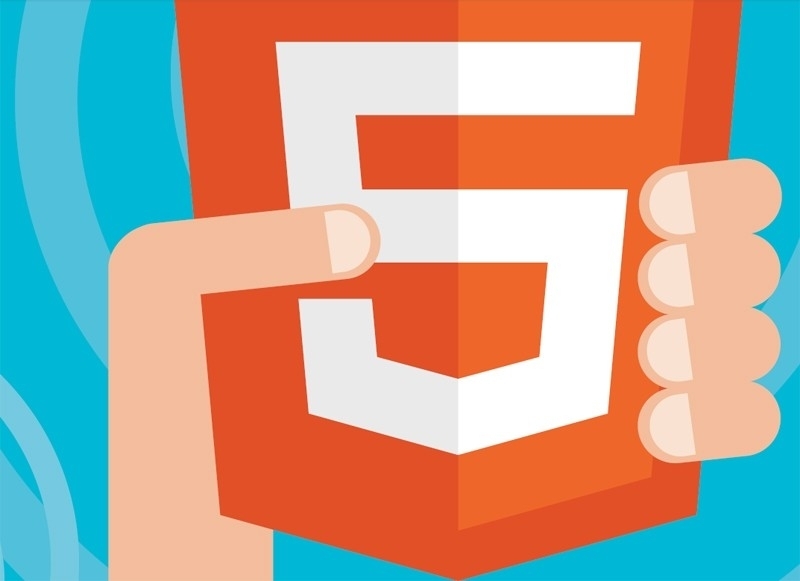 Based on HTML-5, the program is actually easier to use and navigate than its predecessor, and ensures marketers and brands will stay up to date and not have to sacrifice creativity to follow all the rules.